Because of its location, geography and unique status within the USA, St. John USVI is a popular destination for those seeking the sun and sea for their Caribbean holiday. It’s one of several islands which make up the United States Virgin Islands. This collection of islands is located east of Puerto Rico in the Caribbean. 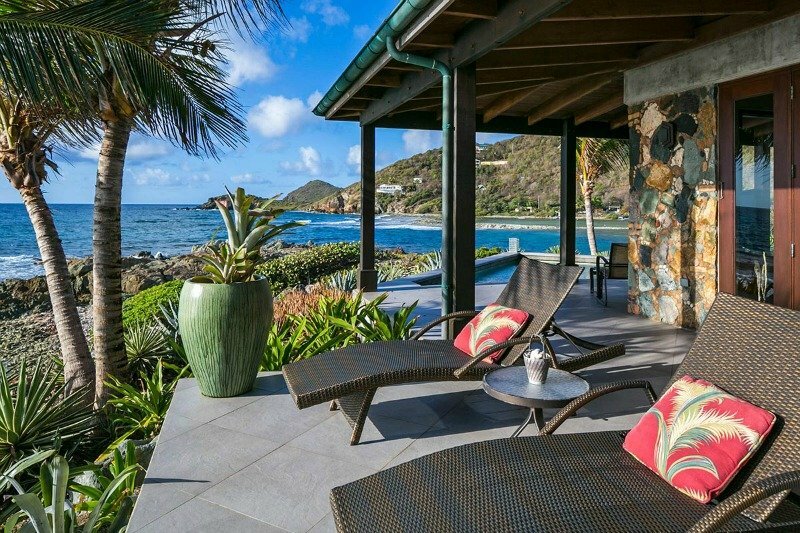 Here is a small list of reasons why you should choose villas as well as the most popular locations to look for St. John USVI Villa rentals. The island, like many others within the Caribbean, caters to a certain group of tourists and travelers. St. John USVI is perfect for anyone seeking relaxation, beautiful beaches and places to dine in the evenings. You can find a St. John Villa ready to provide you with these services. Due to the relatively small size of the islands and their popularity, finding the right location can sometimes be a little difficult. You’ve probably never heard of some of these locations until you started looking for a place to stay. 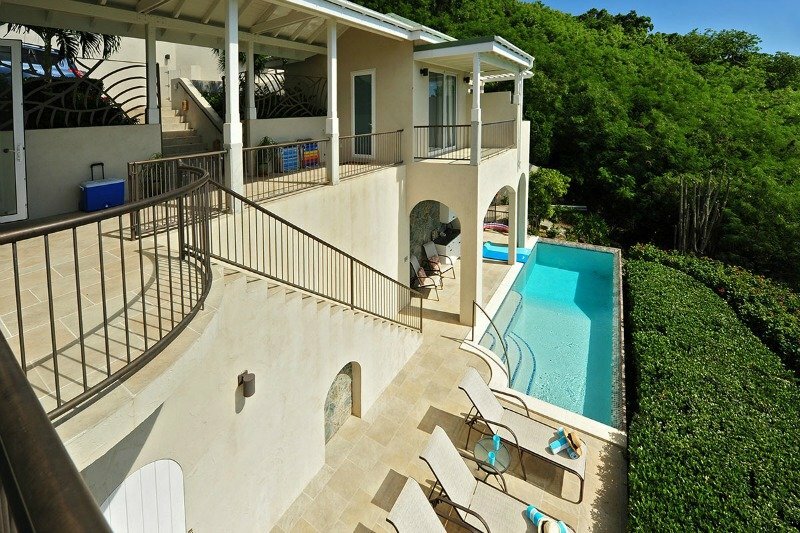 The island has relatively few accommodation options, so St. John USVI Villa rentals are popular. There are only two resorts on the island, making it a stark contrast to many other Caribbean islands. Only a handful of family-run hotels and guesthouses are spread across the island. The most popular holiday accommodations are villas. There is a communal nature to the island. The locals provide a unique holiday opportunity for all their visitors. The tiny island has over 800 villas available at any one time across the island. Even the most frugal visitors can find a personal and unique villa to fit their needs. Most rental villas on the island are owner managed, and if you find one you like, hopefully you can deal directly with them. This will cut out the middleman and mean you have direct contact with the owner if changes or needs arise. Many of the villas offer beach views, easy access to these beaches and other locations, and depending on your budget, they may offer additional services such as laundry, private pools and other popular Caribbean experiences. You can use sites such as Airbnb; however, expect to add an additional booking fee to the prices displayed. Although villas are spread across the island, there are two prominent locations you should consider. The two most popular locations are Coral Bay and Cruz Bay. These offer their own unique take on this fabulous island. So, what is the difference? Here’s a closer look at both. This is where you want to go if you want tranquil beaches and private moments with your family and friends. It boasts some of the most pristine and untouched beaches on the island, but with this privacy comes the cost of having few amenities in the area. Coral Bay provides the privacy that many people seek, and with very few shops, restaurants and pubs, it is easy to avoid the crowds and spend your time relaxing, reading and enjoying the warm water off the coast. It’s a perfect location for family and couples getaways. Cruz Bay is your more typical island destination since it is the transport and economic hub of the island. Its port and island taxi services are located here. Here you will find an abundance of accommodations, bars and restaurants. For this reason, it is both the beginning and end for many visitors the island since they use it as a hub for day trips and to get to surrounding islands. Another factor in your search for the best St. John USVI villa rentals is the activities you can get participate in on the island. Roughly 2/3 of the island is protected territory, and you can be sure to find some of the best snorkeling here. The shallow water snorkeling here was voted to be some of the best in the world. If you have had enough of the sand and the poolside drinks, you can grab some gear and check out what lies beneath the water. The options for finding the best St. John USVI rentals again lies between Coral and Cruz Bay and the smaller areas there. Here are two locations from each side of the island to help you choose a snorkeling location. This is arguably the best location around Coral Bay for snorkeling although conditions depend on the wind and weather, so make sure to be with a buddy. Here you can find some amazing bubble formations with the coral and some exciting fish among it. Stay within 15 feet of the shore both for the best sights and for your own safety. This is easily the most popular destination to snorkel on the island since it gives you the opportunity to see large tropical Caribbean fish and some of the best and most colorful coral off the coast of the island. Like I mentioned before, Cruz Bay is where most of the action is. It’s also where you can find great places to eat. Here is a list of just a few of those places. Though Coral Bay is quieter, you can still find some great places to eat. Here are a few of them. 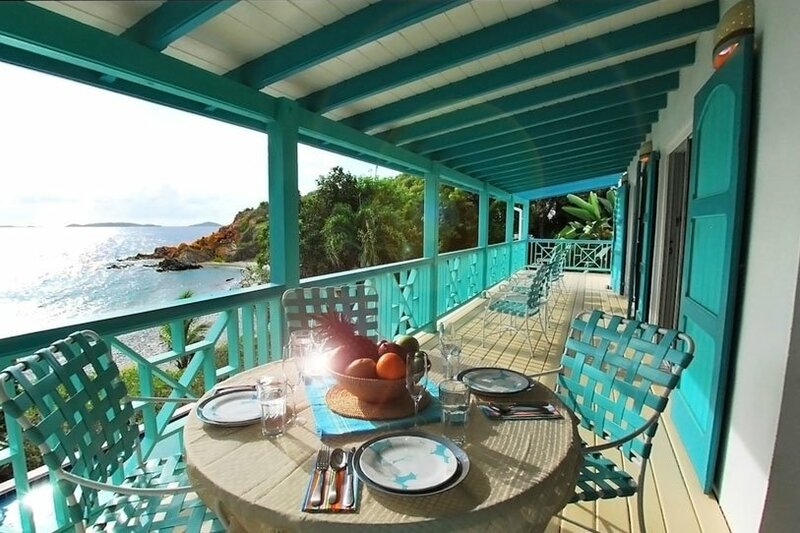 Although this is just a brief overview of where to find the best St. John USVI villa rentals, you can see a lot of it depends on what you want to do. Coral Bay for the best-untouched beaches and the tranquillity of island life, and Cruz Bay for something a bit livelier and ready-made entertainment.